Paws Appreciation Day at Tisol – HAPPY EASTER! 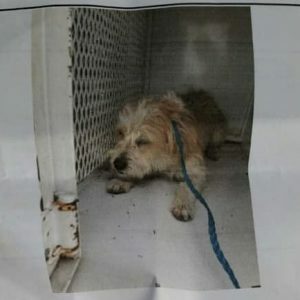 Charlie is a 2 – 3 year old male and weighs about 19 pounds. 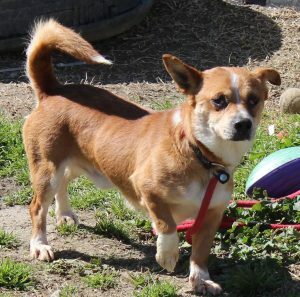 He has a Corgi mix look and is a sweet and energetic boy who has never – imagine , NEVER, experienced love and a family. He gets along great with other dogs and is easily bribed with treats. 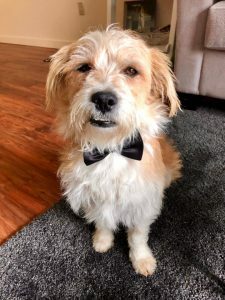 In need of a good sleep, lots of food and maybe a bath – Charlie would make an amazing dog for someone living in a quiet, non hectic community. This guy has never seen the likes of a busy city so all of you Sunshine Coast applicant’s, and folks living in quieter hoods send us an application. Charlie is currently in a long-term foster home. If you are interested in adopting Charlie please email thankdogiamout@gmail.com. Jackson Maine (now Hendrix), before rescue and after, in his loving furever home. Huge shout out to his new mom Shelley. We are so happy for him. A tribute to a special TDIAO family member that we recently lost, Blue. Thank DOG I Am Out is excited to announce that we have broadened our adoption boundaries to include THE SUNSHINE COAST! 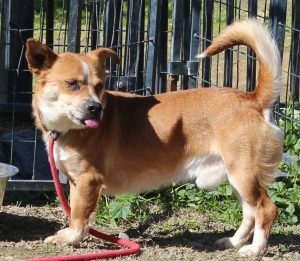 If you live on the sunshine coast, feel free to apply for any of our available dogs, check them out by clicking HERE. Looking for the perfect gift for the dog lover in your life? Look no further! Our TDIAO coffee table book is perfect! 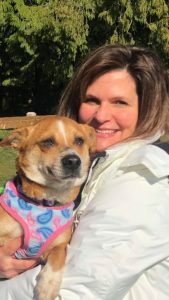 Follow along and catch up with 60 of our rescue dogs in their furever homes! Please think of others when thinking about lighting off fireworks of any kind. Dogs have very sensitive hearing and are very afraid of fireworks. 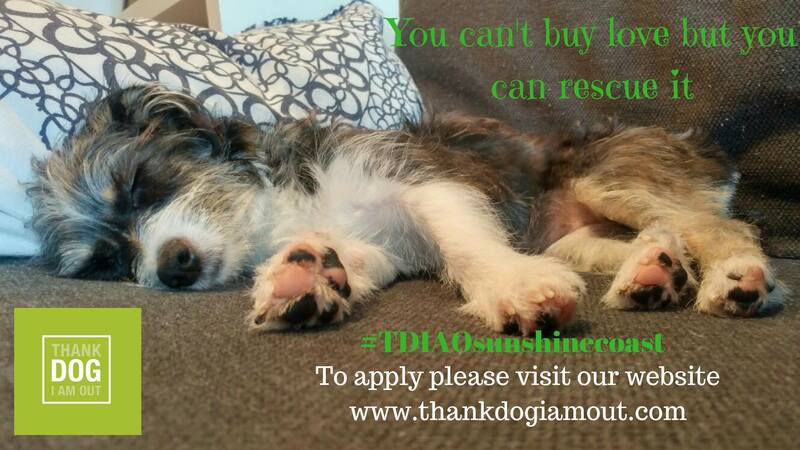 We are a not for profit, 100% volunteer based dog rescue society that runs entirely on the love of dogs. We do what we do for the same reason you’re here: to make a difference. We’re saving as many dogs as possible one day at a time. To rescue, rehabilitate, and rehome as many Adoptable Dogs at risk of being euthanized, surrendered, abused, or neglected as possible. Our dogs come first. They are the centre of why we do what we do. 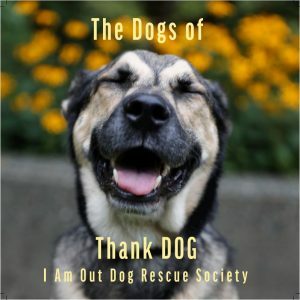 As a registered not-for-profit rescue society, the safety, wellbeing, and health of our adoptable dogs comes before anything and everything else. This means we do rigorous background checks, home checks, and follow-ups with every adopted dogs and foster dogs.